Keep your Jeep running its best with Jeep certified Mopar work from the professionals at Boulder Jeep. Just a short drive from Longmont, but well worth the time for your vehicle to run its best and for the longest length of time. Schedule online contact our official Mopar team to answer your questions. 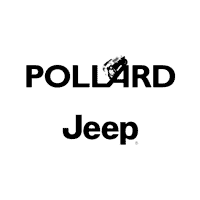 Serving Longmont area Jeep drivers with excellent customer service and professional repair.